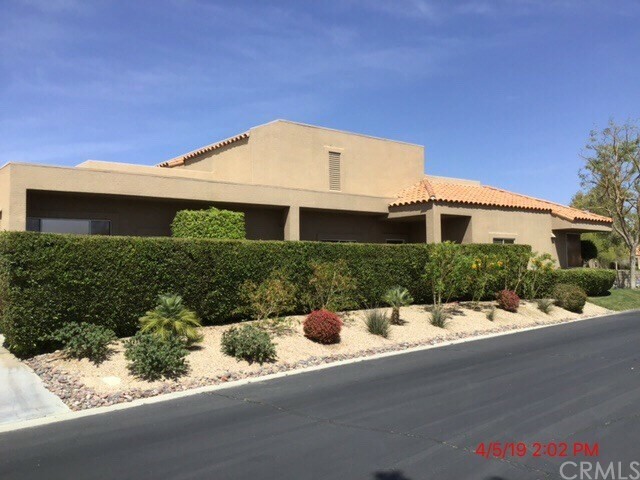 Classic desert living with stunning views of the San Jacinto Mountains and beautiful fairways of the Westin Pete Dye Golf Course! 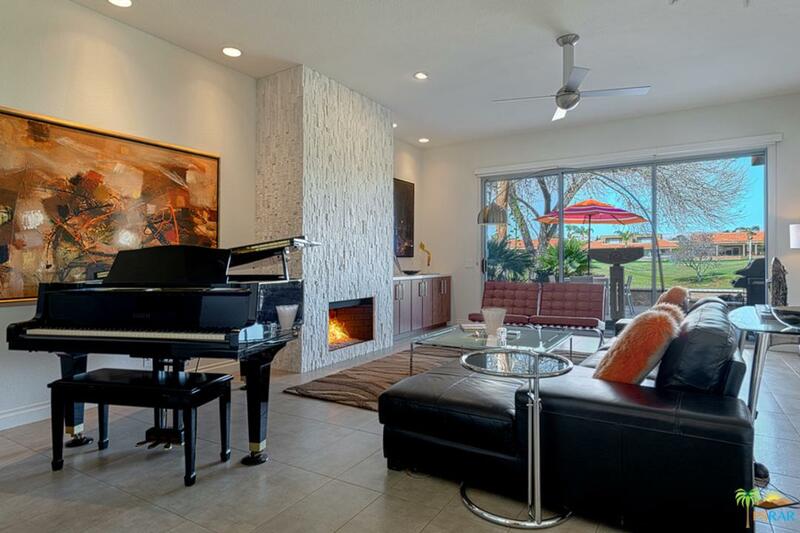 This 3BD/2BA, 1806 SF condo offers an open entertaining space that flows from the light & bright kitchen with stainless steel appliances, wraparound view windows & breakfast bar to the formal dining area, wet bar w/ 2 wine coolers and living room with fireplace and built-in bookcase. Italian porcelain tile floors and designer updated bathrooms w/ marble and granite are just some of the many upgrades to the home. 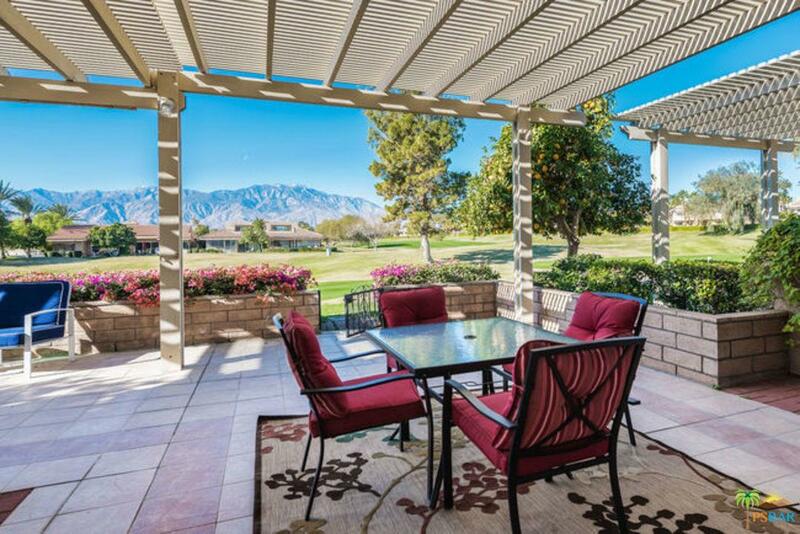 Walk out to the enclosed patio w/ overhang and enjoy those amazing desert sunsets & views of the lights of the Palm Springs Tramway. 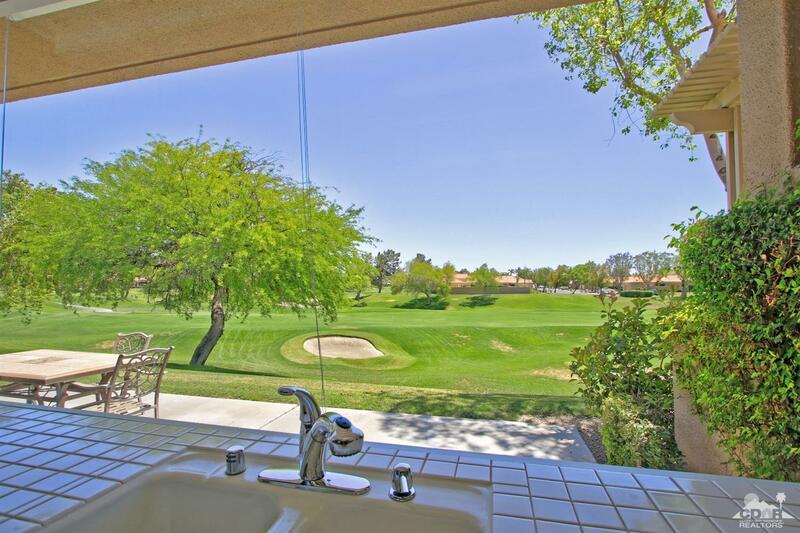 This is an attached unit on fee simple land with low HOA dues that offers a 2-car plus golf cart garage. 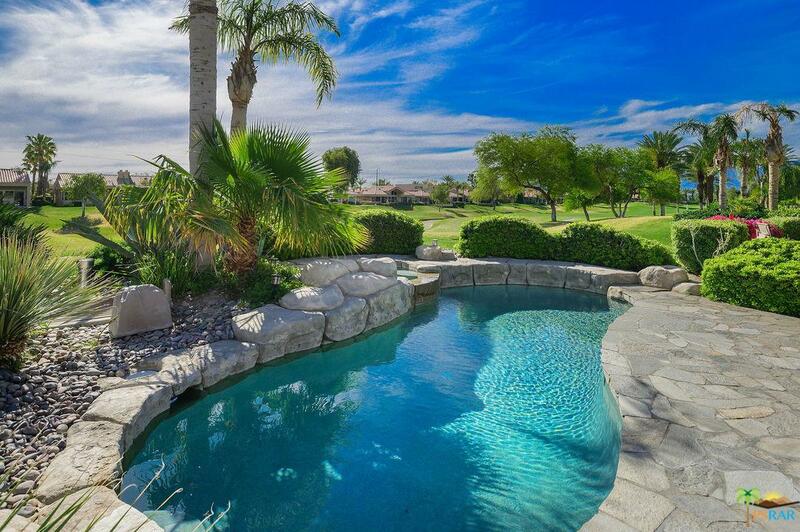 This guard gated community has 4 community pools & spas. 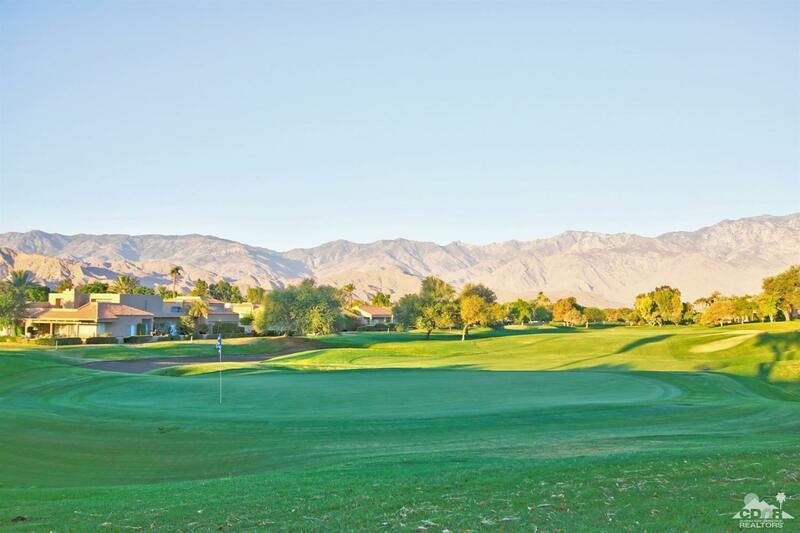 The home is a just a golf cart ride to the two Westin Mission Hills golf courses where residents enjoy discounted rates as well as to the Westin's restaurant.